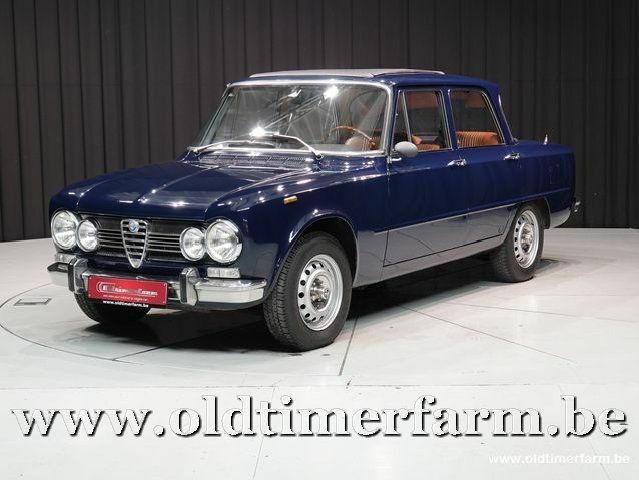 The Alfa Romeo Giulia (105 series). Alfa was one of the first manufacturers to put a powerful engine in a light-weight car for mainstream production. The styling was quite straight forward, but with a great amount of detail. The engine bay, cabin and boot were all square shaped. But the grill, the rooflines and details on the bonnet and boot made for an integrated design from bumper to bumper. It was also a car with a particularly low drag coefficient for that era. 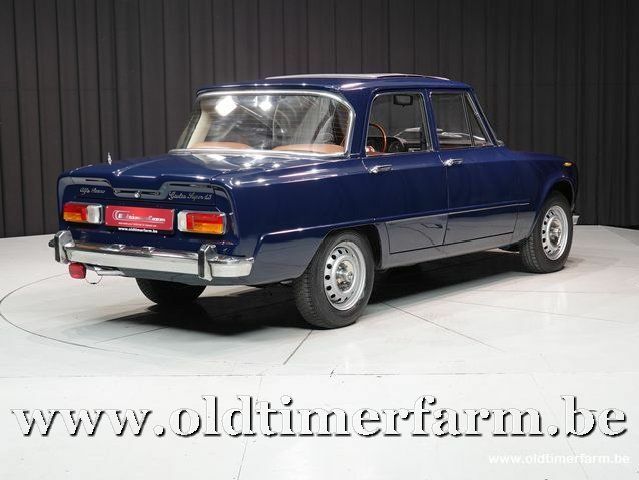 For example, the drag coefficient of the Giulia was lower than that of a Porsche 911 from the same period. Bodywork: length/width/height/wheelbase – cm (in) : 416/156/143/251 (163.8/61.4/56.3); weight : 1020 kg.